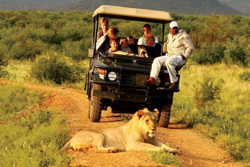 Please submit the short form below to receive our South African Explorer Itinerary. 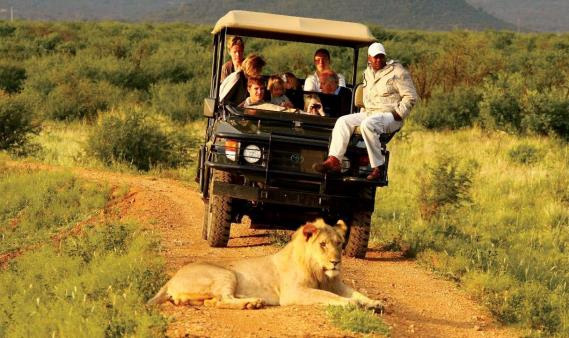 An 11 day 5 star luxurious driving adventure across South Africa from Cape Town through the Winelands and Garden Route to a mountain lodge finishing at a private game reserve for a ‘Big 5’ Safari. 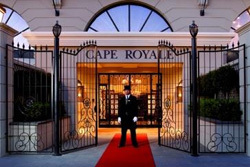 Luxury hotel with world class facilities in the heart of Cape Town. 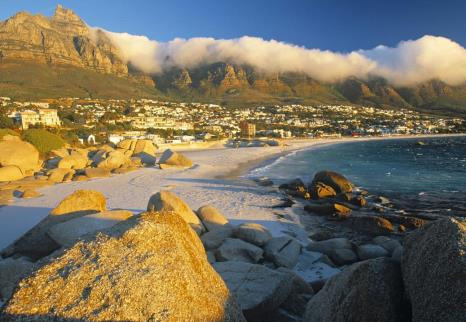 Within walking distance of the waterfront and Cape Quarter with easy access to the beaches. The hotel pool deck and Zenith bar offers 360 degree panoramic views of Table Mountain, Green Point Stadium, Victoria & Alfred Waterfront and Table Bay harbour. Nestled in the heart of the Cape Winelands, this luxury hotel and spa sits quiet and unassuming surrounded by magnificent mountain vistas. 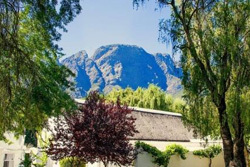 Bordered by leafy vineyards in the small town of Franschhoek, offering a remarkable selection of venues, delightful restaurants and indulgent spa treatments. 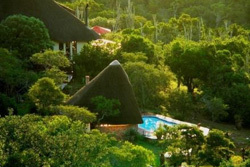 Just 18km east of the coastal town of Plettenberg Bay along the lovely Garden Route, this country lodge & villa is set on the edge of indigenous forest, with breath-taking views of the surrounding valleys and Tsitsikamma Mountains. 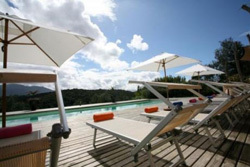 Relax at the long blue pool – soak up the sun, take a sauna, or have a massage on the treatment deck. For the more energetic there are magnificent horse trails or a forest walk to various sanctuaries across the valley. 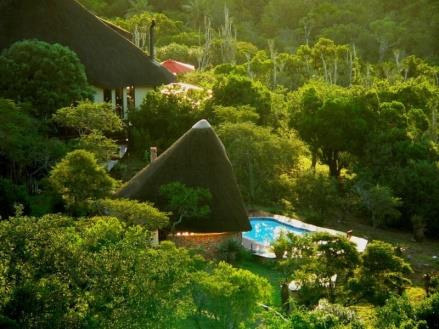 This private game reserve is safe from malaria and family-friendly. 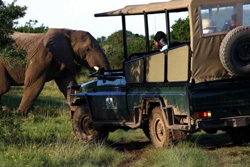 Every lodge ensures their guests experience the thrill of game drives and up-close encounters with the many different types of animals – large and small, fierce and timid. 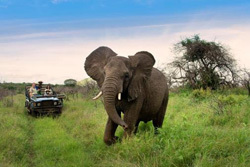 The reserve has a diverse selection of wildlife, including not only the Big Five, but also zebra, giraffe, monkeys, wildebeest, cheetah, tortoise and many different types of antelope.